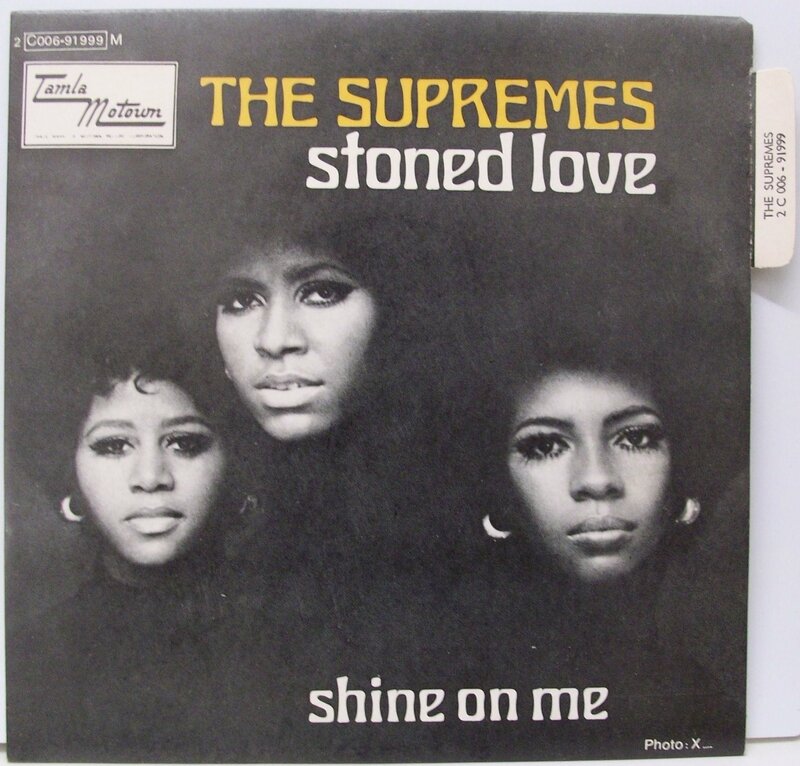 This could be a never-ending pub argument amongst (mainly middle-aged) men who should know better, but let’s cut to the chase here – Stoned Love by The Supremes is the best pop/soul 7″ ever. It’s in the measured intro – Jean Terrell’s Diana-aping whispered cooing that gives way to the insistent four-to-the-floor snare ‘n tambourine Motown beat. It’s in the stinging fuzz guitar riff (fuzz guitar!!) that plays like the demented half brother of Ernie Isley throughout the whole thing. It’s in the boot stomps and handclaps that give it that talcummed Northern whiff. It’s in the backing vocal performance, with all the ooos and aaaahs and vocal gymnastics that alone confirms it as a whole mini Motown symphony in itself. But most of all it’s in that wee breakdown around 48 seconds, when everything bar the vocals and kick drum drop out momentarily before it all comes back in again in fantastic, glorious technicolour, strings sweeping in life-affirming joy. Don’t you hear the wind blowin‘? The best pop/soul 7″ ever. Released in 1970, Stoned Love was essentially The Supremes’ American swansong, albeit a high-charting and successful one, much to Motown mogul Berry Gordy’s disgust. 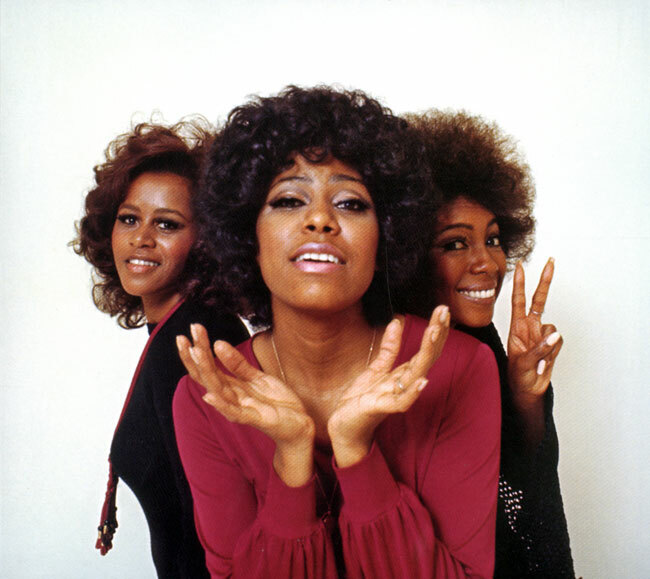 With Diana Ross long-since solo, and Berry Gordy focussed on her and her alone, the 3 Supremes – Jean Terrell, Cindy Birdsong and Mary Wilson – were able to record without the interference of the hit-obsessed Gordy. Both Birdsong and Wilson had rarely featured on previous Supremes records, their vocals instead being sung by anonymous but greater talented sessioneers. Not here. Stoned Love features both their vocals much more prominently. 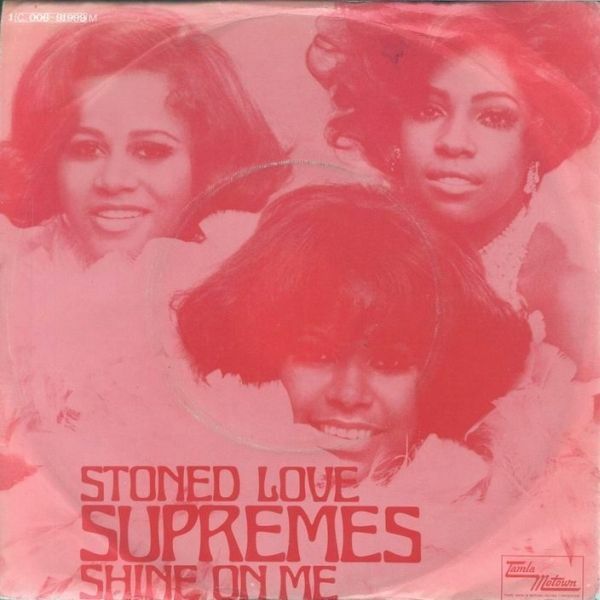 You could argue that Stoned Love is slightly less-polished than the other more well-known Supremes material, but that would surely be nit-picking of the highest order. The vocals soar like a bird on a summer breeze, although, having listened to the media player above, you’ll know that by now. If you don’t want to handclap like a mains-wired marionette and cry even the tiniest tears of joy whenever this record comes on you might as well bunker down with your crap beard and your Biffy Clyro records and fester forever. Written by Detroit teenager Kenny Thomas as Stone Love and misheard along the way (despite The Supremes singing Stone Love, someone decided it was called Stoned Love, and it stuck) before being fashioned into the best pop/soul 7″ ever by Frank ‘Do I Love You (Indeed I Do)‘ Wilson, Stoned Love is essentially a plea for peace and love. The general sway of the times may have been towards living and loving in harmony, the hippy movement, the ‘legalize it’ campaign, not to mention the war raging in Vietnam (A love for each other will bring fighting to an end, Forgiving one another, time after time…) but the censors heard things differently. Stoned Love was clearly about D.R.U.G.S. drugs! TV appearances were cancelled. Radio stations dropped it from their playlists, although not before the record had charted and gone to #1 on the RnB charts and #7 on the Hot 100 (and #3 in the UK). Berry Gordy washed his hands completely of it and The Supremes were left to limp on a few more months, to ever-decreasing returns. For such a sacred cow, there have been mercifully few butcherings of Stoned Love over the years. There was a terrible Motown Remixed album that came out a few years back (possibly for a Motown landmark anniversary, though I can’t be sure) where Stoned Love was remixed, rejigged and extended to within an inch of its life, but apart from that there seems to be a healthy respect for it and it’s so far been left otherwise untouched. The Stone Roses last year chose to use it as their intro music, the ‘love between our brothers and sisters‘ seeming to be pretty apt for the event. They play Glasgow in little over 2 weeks and if it’s anything like the last time they played Glasgow Green, this writer will be praying that the audience of grown-up neds and nedettes heed the words wisely. You can read all about that particular event here. Poignant and Beautifully Written were John Robb’s words to me. Just sayin’. It’s definitely up there. When I was at Uni in Sheffield, circa ’79-81 this was regularly played as a token oldie and was a guaranteed floorfiller every time. Best ever though? Dunno if it’s even the best Supremes record. Ever hear Nathan Jones?